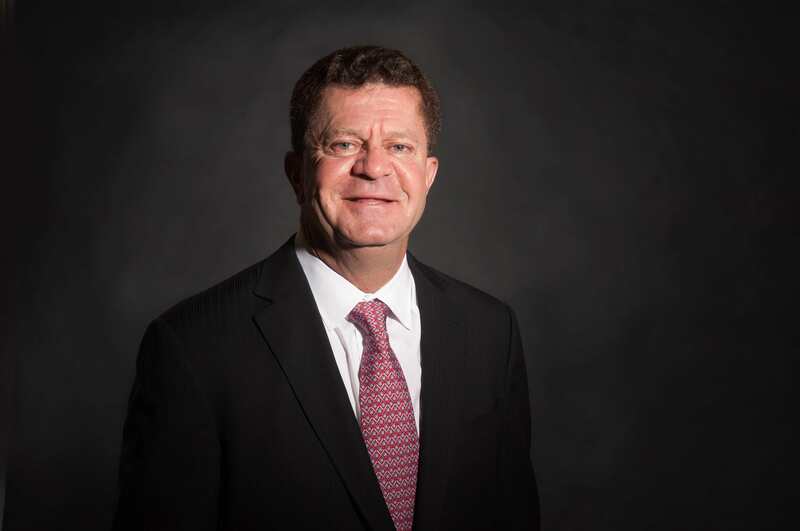 BEDMINSTER, N.J., July 25, 2018	(Newswire.com) - The Investment Center, Inc. an independent broker/dealer based in New Jersey, has been growing quickly and steadily over the past several years. In 2017, the firm brought on 27 new advisors, an increase of 11 percent. In just the second quarter of 2018, the firm grew by an additional 12 advisors and added $500 million in AUM. Since July 2017, AUM has increased by more than $1.1 billion. “Our growth is due to a variety of factors, including strong recruiting, our technology updates, incredible back-office service, our marketing support and coaching program, and the quickly expanding Women Advisors Group, which have been key elements of our strategic plan,” said CEO Ralph DeVito. For more information about The Investment Center, contact Nicole Johnson, director of recruiting, at 1-800-345-8041. 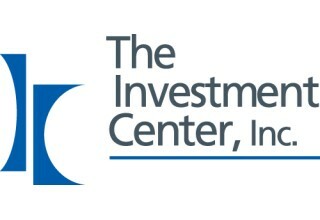 The Investment Center, Inc. is an independent broker-dealer founded in 1986 with the purpose of providing back-office support services, investment tools, technology and a broad selection of non-proprietary products to a national network of more than 270 independent financial advisors in offices across the nation. Headquartered in Bedminster, New Jersey, The Investment Center, Inc. is registered to conduct securities business in all 50 states and is a member of both the Financial Industry Regulatory Authority (FINRA) and Securities Investor Protection Corporation (SIPC). For more information, visit www.InvestmentCtr.com. Source: The Investment Center, Inc.